Look sophisticated all while storing 4,194,304 Kilobytes. 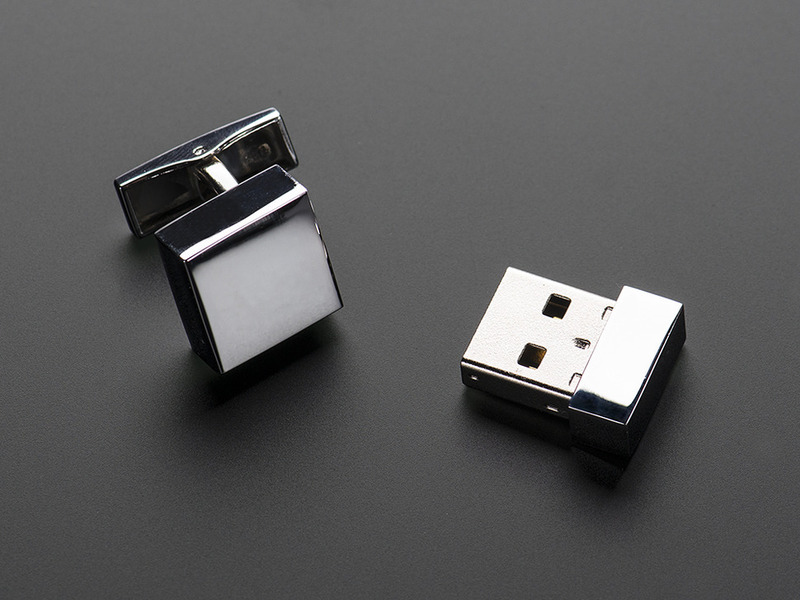 These cufflinks will hold your clothes together and keep your data at hand. 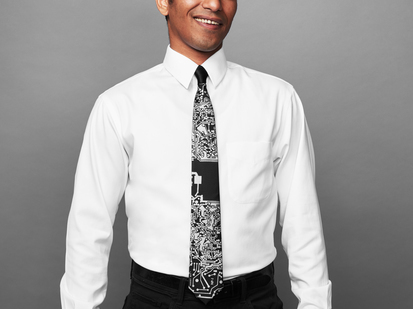 Perfect for Father's day or for that geek who loves technology and needs to get dressed up for a special event. 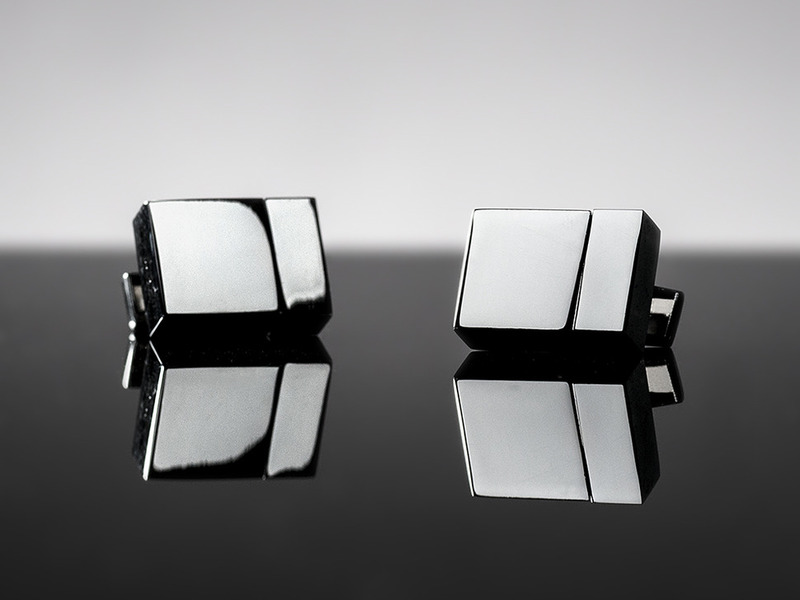 The cufflinks are shiny stainless steel for durability and beauty. 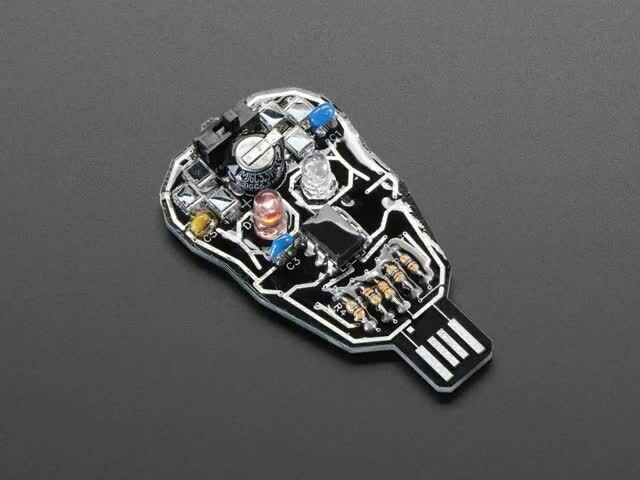 Both links look similar but one pops open to reveal a USB A plug that you can slot into any computer. The other link does not open (it's just designed to look like the one that has the storage inside.) Comes in a black velvet presentation/storage clamshell box.